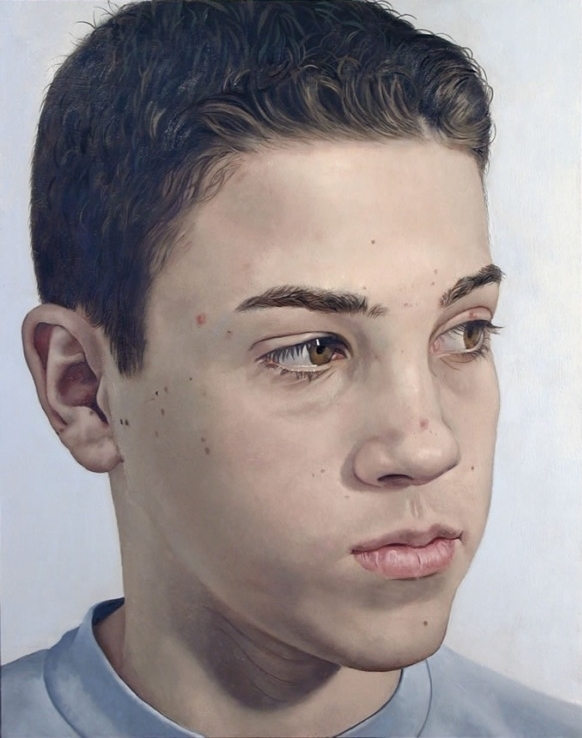 Philip Ayers exhibits intimate portraits, mostly of his children, with a few others including a self-portrait. There are multiple portraits of his daughter Emmeline, and his son Alexander completed over 12 years. The paintings are focused on the subject’s face, so closely that they work like landscapes, but seem to be meditative objects as well. They record the physical change from painting to painting as Emmeline and Alexander move from childhood to adolescence to young adulthood. As the artist states, “...they express a sense of the passing of time."